This event has multiple dates. View other dates. 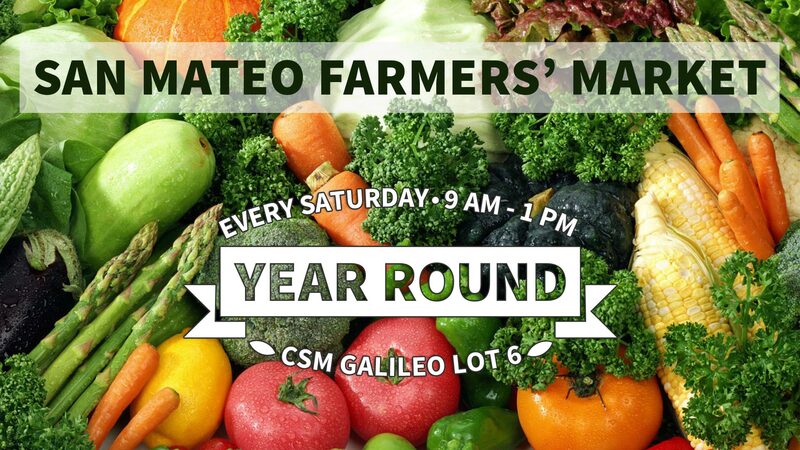 College of San Mateo plays host to this farmers' market that has earned a reputation as one of the best farmers' markets on the peninsula. Come see us every Saturday to find out what all the excitement is about!